FAIR, or Fairness for Athletes in Retirement, is a 501[c](3) nonprofit organized to represent the voices of NFL players who retired before 1993 to help them obtain pension parity in the upcoming negotiation for the 2021 collective bargaining agreement (CBA). Pre-1993 NFL retirees dedicated years of their lives to the NFL, building the league into what it is today. 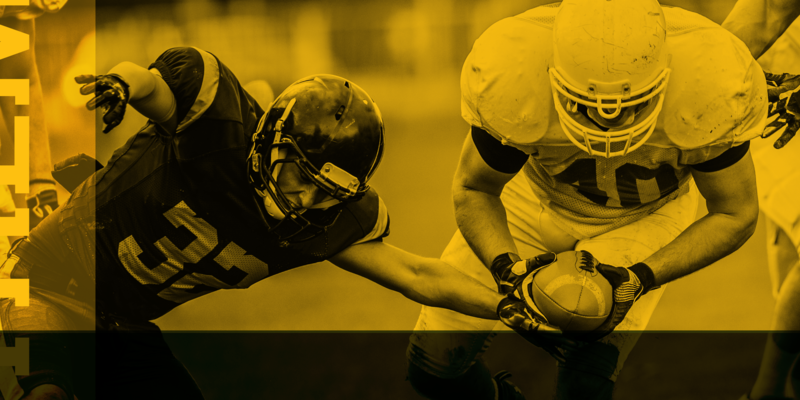 Despite their many contributions, these players receive retirement benefits that pale in comparison to modern-day NFL players, as well as those of players of their era who played in other major sports leagues. The NFLPA and NFL should ensure pension parity for pre-1993 retirees. FAIR is committed to working with the NFLPA and the NFL to find a solution that allows for these great players and their loved ones to live with dignity. It’s the right thing to do. To achieve our goal, we are starting an awareness campaign to educate the public – ahead of the 2021 CBA negotiations – about pension inequity, the pre-93 player experience and the misconception that recent NFLPA programs and NFL settlements have appropriately addressed the concerns of these former players. FAIR’s campaign ultimately comes down to the players we represent. Telling their stories is what we are all about it. Unfortunately, many iconic players are experiencing significant physical, cognitive and financial strain. Sadly, fewer and fewer are still with us each year. While the NFLPA and the NFL can’t turn back time and solve their medical issues, they do have the power to make these legends financially whole through a pension increase. Our ask is simple: Do the right thing by these men and ensure pension equity for pre-93 retirees.